One of the most nutritious food that I have come across is our friend the curly kale. Kale is a member of the cabbage family, however unlike cabbage, you do not get the same embarrassing after effects of having wind; especially when you are teaching padahastasana (standing forward bend). EEK!! Health experts advise us to consume Kale on a weekly basis, here are some of the health benefits of eating kale. Vitamin A Is important for growth and development and the maintenance of the immunity system. Great for absorption of iron and again boosting immunity. Repairs body tissues, and supports cartilage, bones and teeth. Helps the blood to clot. Essential Fatty acids to maintain a healthy heart. Kale contains 2.5 grams of fibre which is great for balancing blood sugar so is especially helpful for diabetics to eat it. Kale protects your heart, your blood pressure, it is a fantastic anti-inflammatory, anti-viral, anti-depressant and also fights cancer. The best was to cook kale for all of the above benefits is to steam it! However, there are loads of recipes out there, I love to make it into a soup myself. 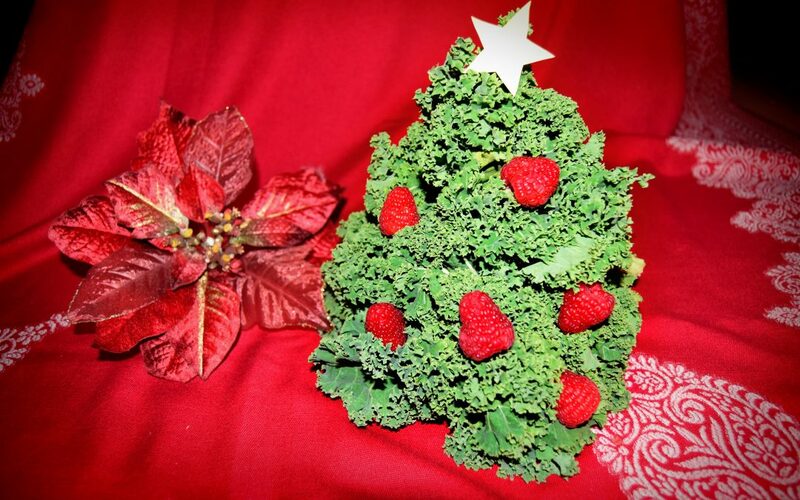 You can make kale crisps, chips soups and even smoothies.